Deniz Gamze Ergüven’s expressive tale of female empowerment is as emotive as it is relevant. It communicates its simple tale with an understated eloquence, never feeling sentimental or forced. The film location and religious culture may feel miles away, but it’s sensibilities are universal. From a narrative point of view, comparisons to Sophia Coppola’s hazy The Virgin Suicide are apparent. However, from a thematic point of view, Mustang holds similarities to Rama Burshtein’s detailed but dour 2012 debut Fill the Void. Both films detail women whose lives are suddenly placed under the control of aggressive patriarchy under the guise of religious fulfilment. Coppola’s feature is one of angst, nostalgia. A film that notably keeps its young female as mysterious cyphers. The films of Burshtein and Erguven have bolder feelings towards the female character’s sense of self. 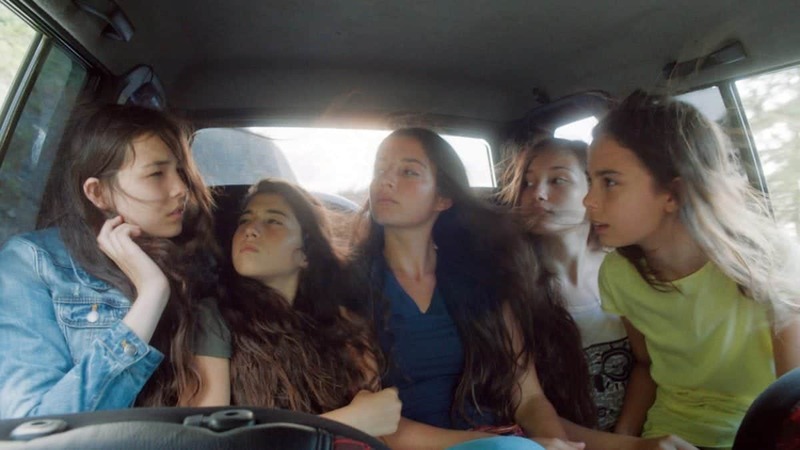 Mustang centres itself around five orphaned sisters, with the narrative being seen through the eyes of the youngest. They live at home rule by their Grandmother, Aunt and a contemptuous Uncle who dictates stern rules over the female folk in the house. After a harmless game of chicken on the coast with some local schoolboys, the siblings are subjugated to harsh rules and are turned into “wife factories”. The girls are kept away from school and taught only how to cook, clean and cater to the husbands of their soon to be arranged marriages. What transpires next is the girls unrelenting attempts to escape the futures put in place by their guardians. 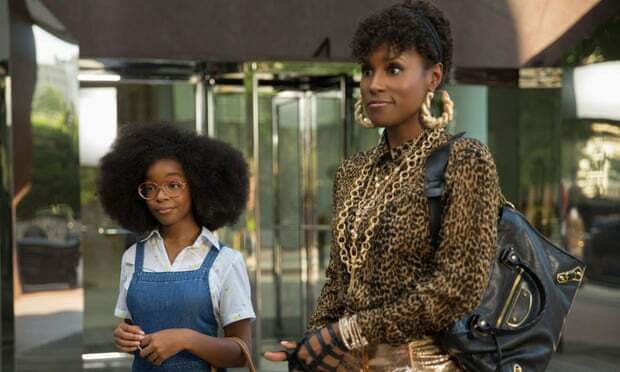 When watching a film, there’s always a hope that the technical elements roll away and there’s no longer a sense of “performance” from the actors. Only a sense of unbridled emotion. In Mustang, this occurred with me three times. The moments are small but the feelings are quantitative. Watching Lale (a defiant Güneş Şensoy) flash a toothy grin and let out almighty giggles when she takes secret driving lessons. Spotting a shy compassionate wave from a supporting character after a tense (though slight artificial) moment of heightened tension, gives an overwhelming feeling of catharsis. The final minutes of the film which feature a simple embrace are also profoundly stirring once we’ve witnessed what these girls have been through. Ergüven directs each scene more like simple, naturalistic impressions. Finding the rhythm and space for the girls to breathe, while they find themselves locked within their own home. A prison with both physical and metaphorical bars set to keep them in place. When the chance arises for the girls to sneak out to a football game, so much more feels at stake than just simple punishment. When we are told that only women are allowed to watch the game live at the stadium due to the bad behaviour and violence of the men. It only helps establish the oppressive and destructive forces that we are watching these young women having to fight against. Bathed in simple natural lighting, full of intimate close-ups and led five warm and spirited performances, Mustang is a must see for filmgoers who are desperate to see strong dramatic female-driven movies that hold a greater volume of depth to them. In watching these girls, you sense the anger, confusion and sense of liberation that they face as they fight the difficult conflict of resisting a stern sense of family tradition and religion, which seems so out of step with an increasingly secular world. The films work in installing these difficult feelings inside a viewer, but what makes Mustang is Ergüven ability to channel the film’s resentful feelings of the girl’s repression and bring about a tale which is as uplifting as it is heartfelt.